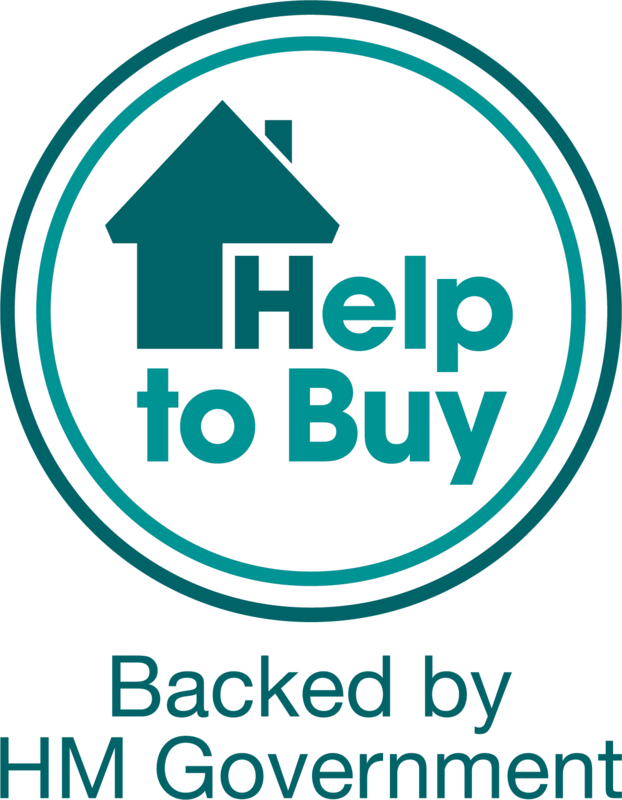 Your dream home is closer than you think with only 5% deposit using Help to Buy. Spacious home with a garage and allocated parking. Designed over three floors for flexible modern living. Family room and open-plan kitchen/dining opens onto your garden through French doors. A dual access shower room on the top floor.